"Zed" photography by Dolores Juhas, 2008. 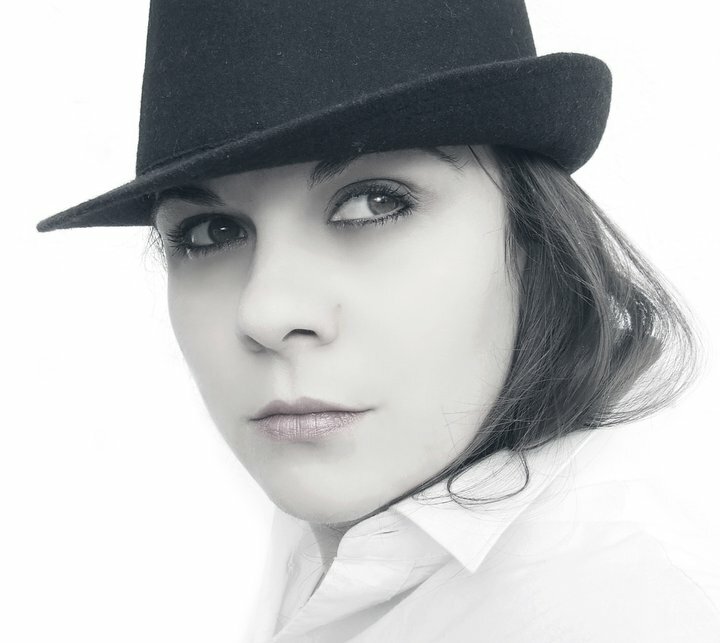 Copyright (c) Dolores Juhas. All Rights Reserved. Entering into the world of academia again, although enlightening, is quite time-consuming. Thus, I find myself overdue to write my blog. Beyond my frantic search for time, being a student has reminded me once again just how costly education can be (I am thinking about the numerous books each student must buy… After all, we are told not to share.) Whether spending in euros or dollars, the process of unnecessarily parting with my money leaves a bitter taste in my mouth. This is not dissimilar to how I experience unnecessarily parting with my emotions. In previous blog postings, I have discussed repeatedly how emotions are triggered or caused by our thoughts or perceptions. Thus, if one is able to have awareness of one’s thoughts and to reframe one’s thinking successfully, then ideally one should be able to adequately manage one’s emotions. Right? Well… I believe even the best amongst us might not be able to pull of the feat of always successfully managing his or her emotions. In effect, at some point in our lives, we will all struggle with being emotional spendthrifts. Now, this is when you might say, D., what do you mean by ’emotional spendthrift’? To put it bluntly, we waste our time (read here: ’emotions’ and ‘energy’) on people and/or situations that are nonbeneficial to our self-growth. And why exactly do we do this (and you know that you do…)? Take a look at your past (and perhaps present) romantic relationships. Are there any similarities in the personality types of the people you have chosen to share your intimate time? Is there something familiar about the way in which each of your significant others have treated you? Do you ever find yourself wondering at the end of a relationship, “Why in god’s name do I keep doing this (i.e. date the same type of person, get into the same kind situation, etc.) to myself? 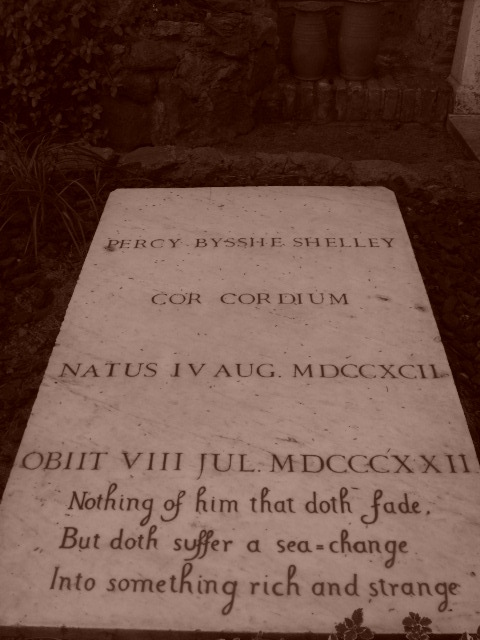 "Percy Shelley..." photograph by Diedré Blake (2011), Rome, Italy. Throughout the years, however, I began to recognize and acknowledge that I spent a great deal of my time in emotionally futile conversations and situations to my own detriment, physically and emotionally. In essence, I was allowing others to lure me into conversations and/or situations that ‘took away from’ rather than ‘gave to me.’ I had a just keep on keeping on mentally towards myself and the person in my life. I believed that if I continued to endure, then I might be able to change (read: danger! warning! achtung!…) the situation, person, and/or myself for the person. I was unwilling to accept the reality of my relationships, and thought if I gave more of myself, then all would be well… And so I gave and gave and gave. It took me a long time realize that I did not examine whether or not the other person was giving too, or rather whether or not I understood myself to be receiving. Ask yourself, what have you ‘had’ (chosen) to give (up) in the name of a relationship? What are you giving (up) right now? I may have mentioned this before in a past posting, but when I first arrived at McLean, I made a sign for my office (a.k.a. the expressive therapy studio). The sign wasn’t an artistic masterpiece, it was fairly simple and on it was the sentence, “It is what it is…” In general, I believe this sentence summarizes well how to look at and to accept reality. It’s basically that old idiom “There is no use in crying over spilled milk,” but in plain speech. What I am writing about is when you are the only one who is giving and you know it or sense it. It can also be about when both people are giving, but neither gives what the other person needs or what the relationship needs. Like all creatures, human beings are given an enormous amount information through their bodily experience. For example, if your skin becomes too hot, your brain understands to send the appropriate signal to get the body to move away from the source of the heat. After that the issue is simply one of choice. How wisely will you spend your emotions? To whom will you give them? How will ‘it’ (the situation, etc.) benefit you? Well, I leave you to it here… but a small gift of Erykah Badu’s “Tyrone.” –Best of regards, D.
Next Time: Men… and other thoughts. Self-portrait by Dolores Juhas. Copyright (c) Dolores Juhas. All Rights Reserved.